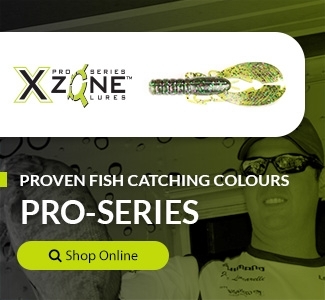 Buy X Zone Pro Series Muscle Back Finesse Craw fishing lures online for proven fish catching design and features makes it a must have for all bass anglers. 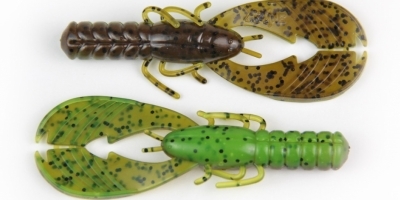 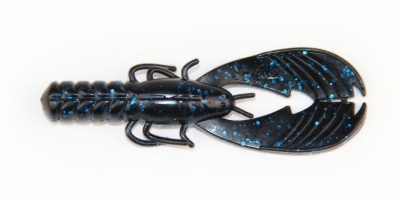 The extremely versatile 3.25" Muscle Back Finesse Craw is designed to provide a realistic mimicry of a craw that swims, hops and undulates with a NEW unique sonic signature and vibration that bass love! 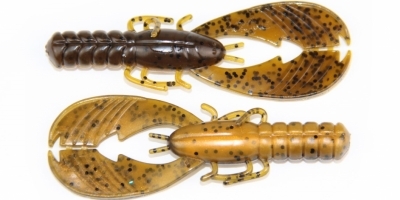 The soft, realistic, textured claws are ribbed on both sides and the outer edges having specially cupped pinchers that taper down to join the body. 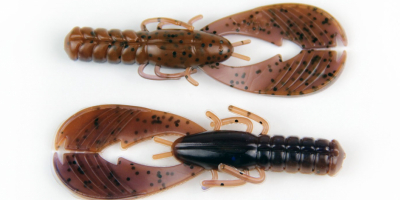 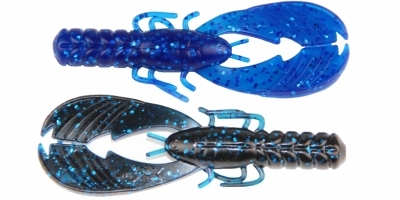 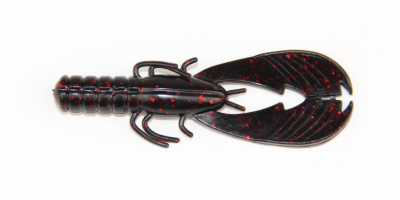 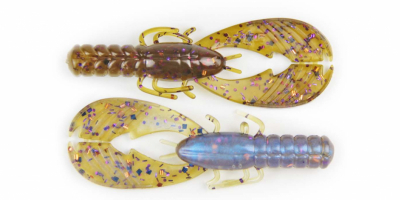 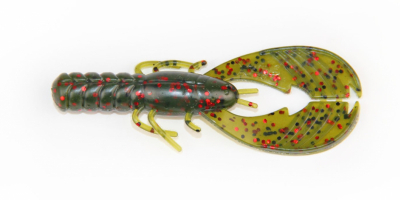 The specialized plastic, super fine salt and scent infused formula used to make the Muscle Back Finesse Craw allows the claws to float at rest for a time mimicking the defensive stance of a real crayfish. 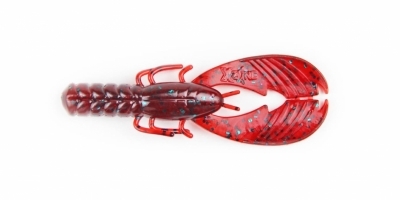 All of these exceptional features produce a craw that swims, hops and undulates in the water creating a NEW unique sonic signature and vibration that BASS LOVE!!! 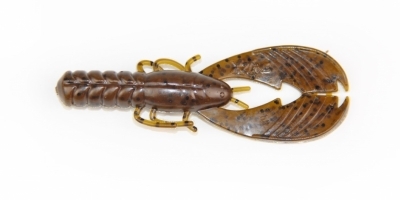 The Muscle Back Craw is extremely versatile. 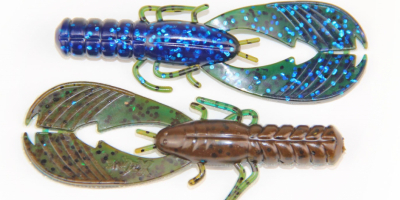 It is available in 10 proven fish catching colours to cover a wide variety of applications, including flipping, pitching, punching, Carolina-rigging, and can be used as a jig or swim jig trailer. 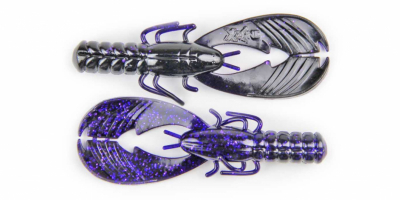 It has a V-groove line running down the middle of the under body to help you centre your hook for the presentation you pick and also help you get a solid hook set every time.